2019 STIHL HS 56 C-E for sale in Select Location , NJ. Power Place, Inc. 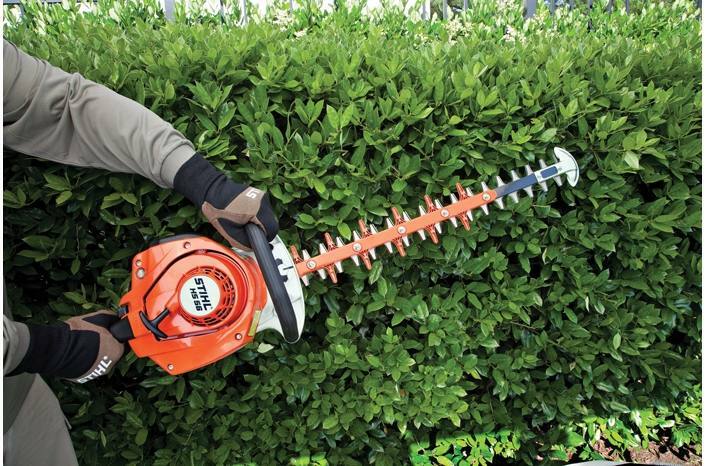 This lightweight hedge trimmer features professional-grade cutting power. The STIHL HS 56 hedge trimmer is the ideal balance of power and portability for professional users. 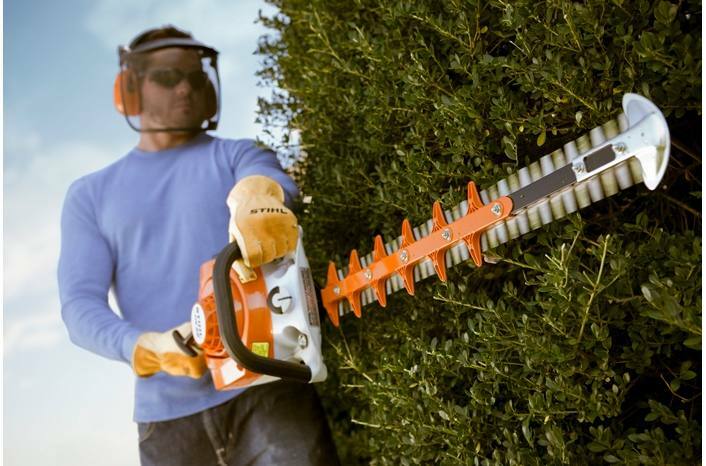 Its 24" cutting blade is supported by a remarkably lightweight design, adding comfort and control to those extended cutting and pruning jobs. 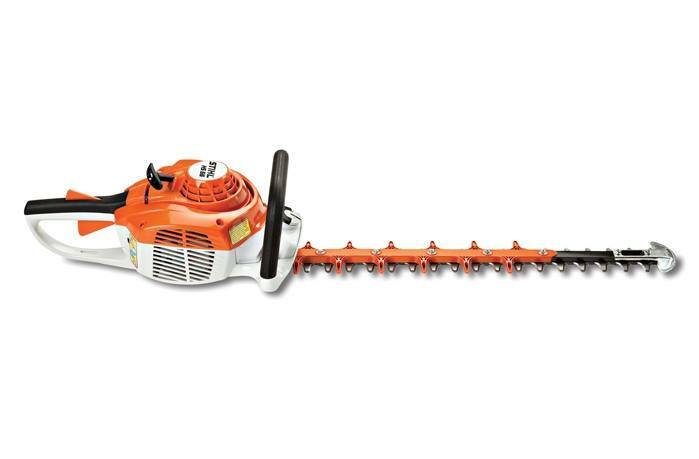 This hedge trimmer features an optimized gearbox, providing long machine life even in heavy use. The HS 56 is not only easy to service thanks to its data port, but also due to a modified grease opening on the gearbox. It comes with a blade tip guard that protects the blades, helping to keep them sharper for longer while making it easier to trim low-growing ground cover plants.